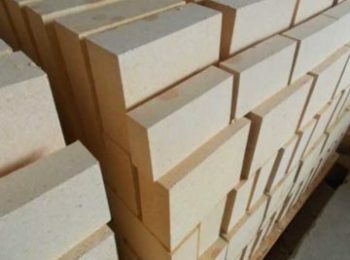 Mullite brick (also called mullite refractory bricks) is a kind of fine refractory material, with stable expansion, good thermal stability, high RUL capacity, low creep under high temperature, anti-chemical erosion ability, and have a hard texture. 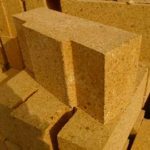 Currently there are two commonly used ways to manufacture mullite bricks, which are electric melting and sintering. 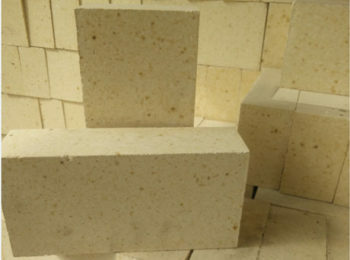 Mullite is the raw material of high-grade refractory material. 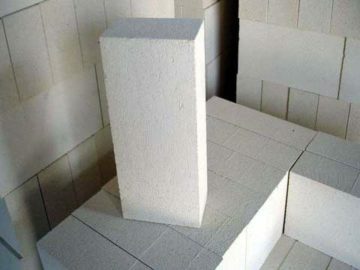 Zhengzhou Rongsheng Kiln Refractory Material Co., Ltd，located in the center of china, with advanced technology and rich mineral reserves, produces various types of quality mullite products to meet your requirements. If you have any intention to buy mullite bricks, please leave your message below and get the lowest price! 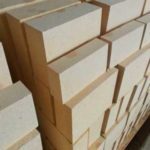 The Mullite bricks are a kind of high alumina refractory brick (see article), with the mullite(3Al2O3•2SiO2) as the main crystalline phase. 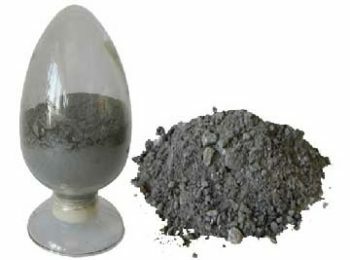 Commonly, the content of alumina oxides is between 65%～75%. 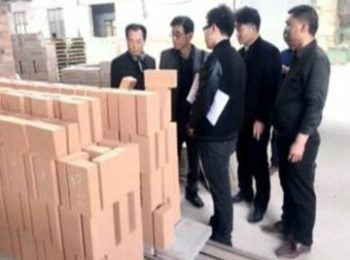 Apart from mullite, the brick also contains a little of those materials with less alumina oxides, such as glass phase, cristobalite, and those with more alumina oxides like corundum. Natural mullite are very rare, normally the industrial mullite are made through sintering or electrofusion. 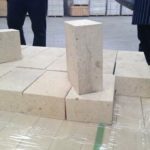 Electric fused mullite brick acquires tabular corundum and high-purity fused corundum as main raw materials. 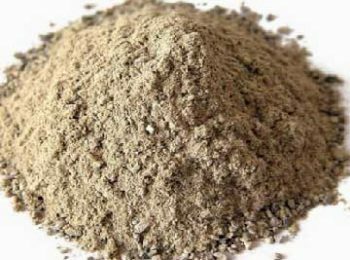 We use advanced superfine powder adding technology, through mixing, drying and molding, then firing the product in high temperature shuttle kiln to finish the process. 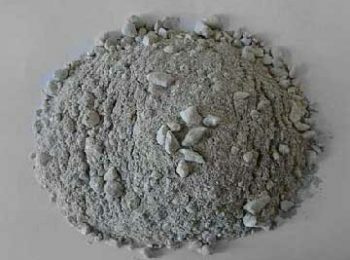 Rongsheng mullite products of overall size, physical and chemical indicators, life expectancy, have met the various requirements of our customers from Singapore, Malaysia, Indonesia, Korea, etc. Cold Crushing Strength 90 Mpa min. 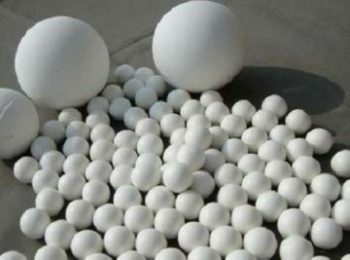 Their high temperature performance mainly depends on the content of alumina and the uniformity of the phase distribution of mullite and glass. 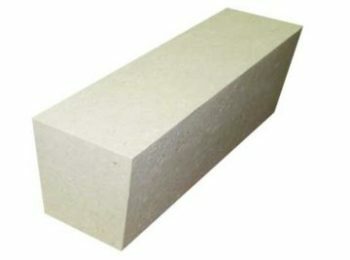 Sintered mullite bricks are also made from high alumina bauxite. A small amount of clay or raw bauxite are added to serve as bonders. 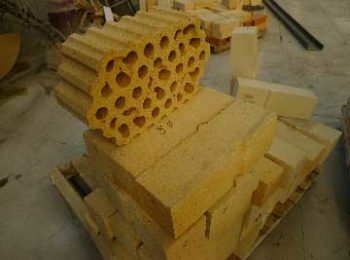 The manufacturing process of sintered mullite bricks includes molding, and sintering under high temperature above 1750 ℃. 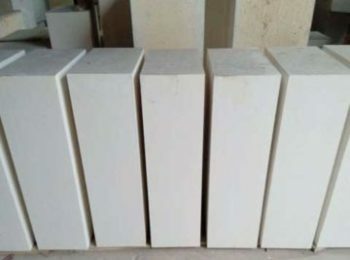 Properties of mullite bricks are: high content of mullite, thick bulk density, good thermal shock stability, low creep under high temperature, and good chemical erosion bearability. Firstly, the sintered products have a higher apparent porosity, which provided access for invasion into the brick’s inside. Secondly, sintered products have smaller crystal phase, and more crystal boundaries. So that crystal are easily being eroded, and the boundaries are more likely to move. 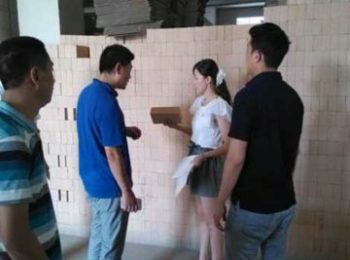 So, the anti-erosion ability, anti-creep ability and other high temperature ability of electric cast mullite bricks are all better than that of sintered mullite bricks. Compare with the sintered one, electric cast mullite bricks are relatively have higher purity. The crystal of electric cast mullite is also larger and has more obvious cleavage. The creep variables of the electric cast products are much smaller than those of sintered, and the corrosion resistance is 3-4 times better than that of the sintered ones. 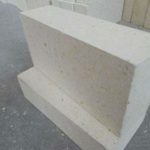 But the fused mullite brick is easy to break while the sintered mullite bricks are stronger, and hard to be broken. 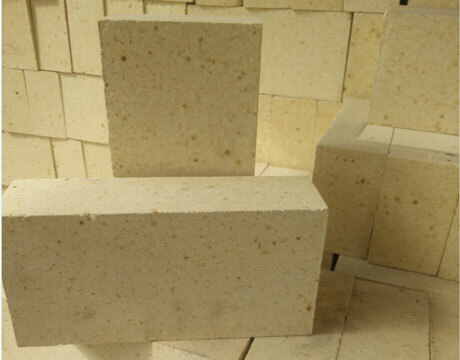 Fused mullite is difficult to sinter relative to sintered mullite bricks, usually at 1650 degrees. 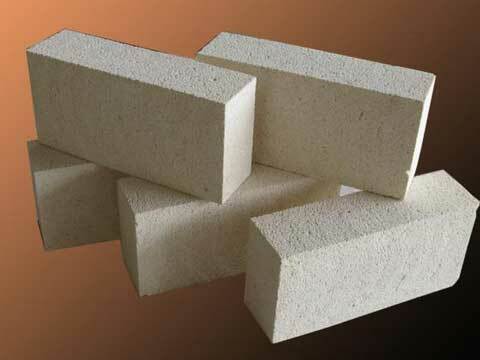 With High temperature resistance, high strength, low thermal conductivity, energy saving effect, etc., the mullite bricks are widely used as lining bricks of glass kilns, linings of hot air stove of large-scale blast furnace, etc. Mullite is a series of minerals consisting of aluminosilicate. 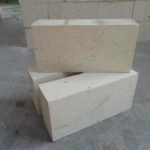 Mullite is a kind of high quality refractory material. Mullite is a mineral produced by aluminum silicate at high temperature. 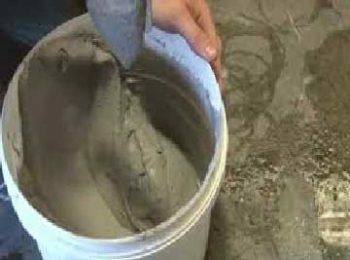 Mullite can be formed by artificial heating of aluminosilicate. There are mainly high-purity fused silica mullite, ordinary fused mullite, all natural bauxite concentrate, sintered mullite and light burned mullite. Mullite ores are used to produce high temperature refractory materials. Mullite is the only stable two element compound in the AI203-SI02 system at atmospheric pressure. The chemical formula is 3AI203-2SI02. 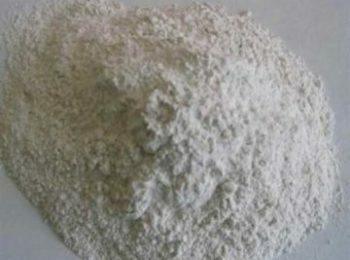 Natural mullite is very few and usually synthesized by sintering or by a capacitor process. 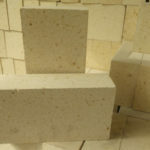 Industrial mullite are formed when heating up materials like clay, high alumina materials (such as kyanite, andalusite, silimanite), or ceramics. 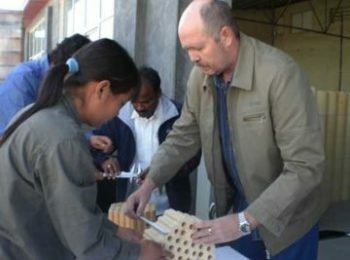 It is the main component of clay brick, high alumina brick and porcelain. 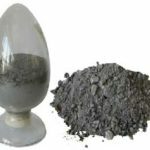 Chemical formula: 3Al2O3 • 2SiO2; Density: 3.16g/cm3; Mo hardness: 6-7; refractoriness: stable at 1800 degrees, decomposition at 1810℃ into corundum and liquid phase. 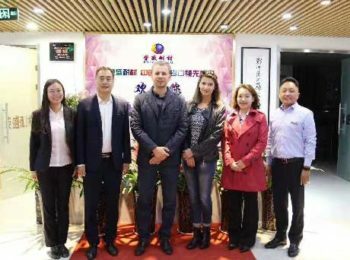 With 20-year’s devotion to refractory materials, our products have been sold all around the world! 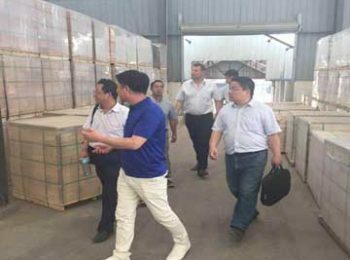 Welcome to buy mullite bricks in Rongsheng kiln refractory company and enjoy our quality service! Please leave your message below, and let us make contact with you!